Essentially, The Telegraph’s article tells how countries which use text books to help structure learning of the sciences and mathematics are consistently outscoring British children in test scores. It also describes how the progressive elements within Ofsted, the UK agency charged with, among other things, evaluating teachers, have been setting standards that, wittingly or unwittingly, have been leading to the eradication of textbook teaching from British public (public, in this case being used in the global sense, as schools run by the government – not in the traditional British sense of non-home-schooling institutions) schools. This isn’t as silly as it sounds. Some of the basic tenets of progressive education include the push to have students be more creative, which means that having a less-structured and more participative approach in the classroom would, on the surface seem to be a good thing. When one combines this with the value placed on non-traditional strengths such as emotional as opposed to “traditional” intelligence, the classroom becomes a much more free and inclusive environment. In theory, it sounds like a winner. The origins of this attitude can be traced back nearly fifty years to the Plowden report*, which advised on the state of the British public school system, and is pointed to as the basis of modern British progressive education, and certainly raises many points that have been addressed effectively. 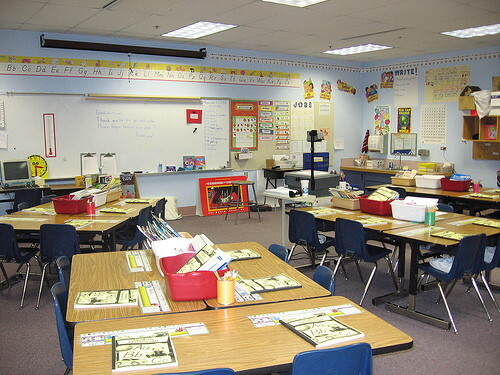 However, the report encouraged abandoning the old structured teaching method of a teacher standing in front of the class and imparting knowledge at a board, in favor of a much more participative model… which, in turn means that teachers have since been evaluated in this light, and textbook teaching has fallen way out of favor. Like many ideas that sounded great on paper, however, this has become a huge mess, and British public schools have dropped out of the top tier in all the sciences, which isn’t surprising. Structure is important in teaching certain subjects and, like it or not, maths and sciences are usually the subjects that make people easily employable and make nations powerful, and all the latest reports have been arguing that while the progressive model might be good for some things, it is very bad at teaching students. This, of course, makes us sound like a stereotypical old man (“Back in my day, children had to learn, daggamit! And we knew Latin! Not like today’s young ruffians! Now get off my lawn!”), and it’s true that people have been complaining about the decline in education for the past two hundred years**. But the fact that people are inviting children to essentially teach themselves science, and then are surprised when said children are embarrassed by youngsters from South Korea in all the tests is mind boggling. It’s obvious that a more structured approach is going to yield better results. Of course, this system, which was designed to help improve the education of children who couldn’t get access to private education is only harming the very people it set out to help. 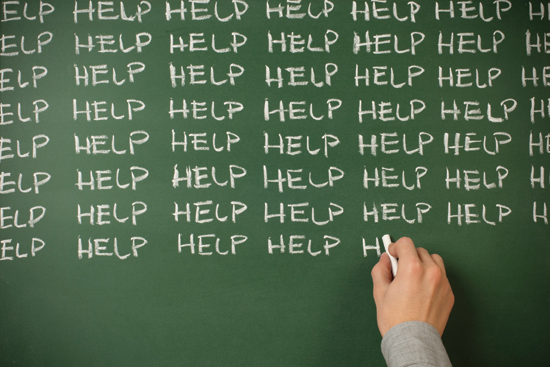 Private schools are still using the best methods available, and are more agile in their ability to switch from one to another as new information comes along – which means that they are mostly exempt from these pitfalls (although not entirely). I seriously doubt that Eton will be bowing to progressive thinking if they fint that their academic prestige is going down. They’ll simply revise until they find a balance that works better than everyone else’s to retake their place at the top of the list. 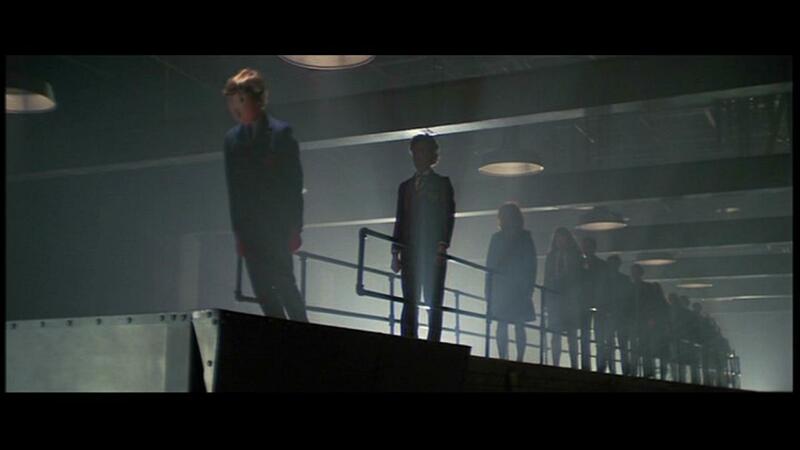 Even Ofsted seems to be revising its position, albeit quietly (progressives can be surprisingly aggressive and activist when their sacred cows are challenged by the real world and, horror of horrors, actual data), but it might already be too late for an entire generation. After all, learning that competition and structure are bad and knowing that everyone is intelligent in some way or another is not exactly conducive to getting a high-paying job in a globalized economy which includes highly motivated people from countries where they are taught to compete and hone their knowledge and “traditional” intelligence from a young age. Under that model, countries who’ve surrendered to the progressive utopia seem destined to become the new third world, as countries who are working to get ahead – particularly countries in Asia – take the leading role. Or they might not. The west may actually react in time. But either way, it should be interesting to watch. * With an honorable mention to the members of Pink Floyd, of course. **If you have any doubts about what our view is of this, just take another look at the title of this blog and think about it for a few minutes. We’re sure you’ll figure it out! It’s well established that almost no one liked the book version of To Have and Have Not – not even its author, Mr. Macho himself, Ernest Hemingway. But it wasn’t quite that simple. The book was a bit of a turkey, so the production had to really rework it to get it right, and not much of the original material survives in the film. Of course, having William Faulkner helping with the screenplay can’t have hurt, either – even if he and Hemingway were anything but best buddies. Let’s stop to think about that for a minute. When was the last time you heard of a Hollywood movie which had TWO Nobel-prize-winning writers involved in the screenplay? Granted, neither of them had won when the film was produced, but the choice of a “difficult” writer such as Faulkner for adaptation would have meant that a lot of the dialogue was deeper than normal. That is not something that would happen today – the blockbuster system neither needs nor is interested in Nobel Prizes, and difficult dialogue is strictly verboten. I believe that’s one of the main reasons that today’s films last a lot less in our memory than the old classics – and the reason that recent years are not referred to as “Hollywood’s Golden Age” in the way the thirties and forties are. 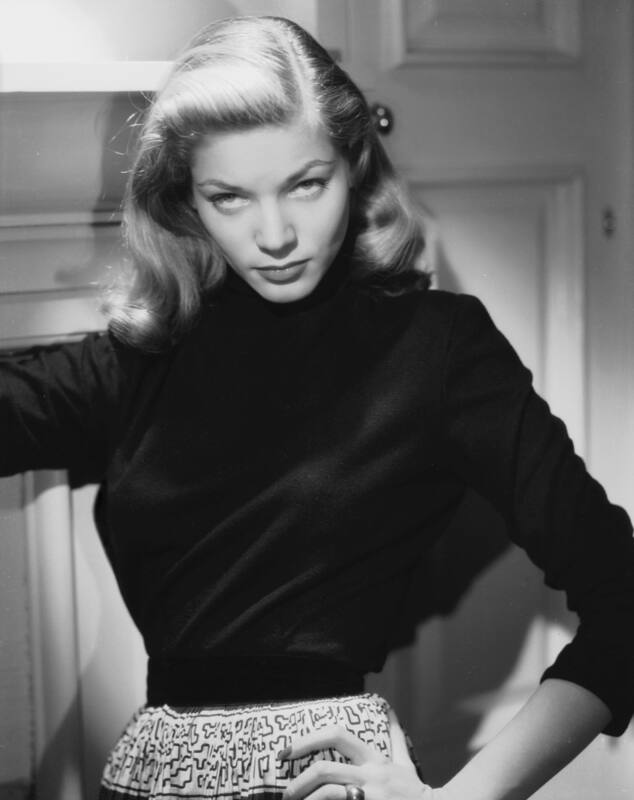 Of course, both Bogart and Bacall are dead, too, and don’t look like they’ve been replaced – although it would be both unfair and inaccurate to say that modern film is devoid of giants. That isn’t true – but the giants are a lot more careful of their image, and ambiguous characters are not all that common anymore among the true superstars. I suppose that, in much the way that the thirties were the classic era of the screwball comedy, the forties were the era of film noir (this one isn’t exactly textbook noir, but it’s close enough) and Hollywood moved beyond it. 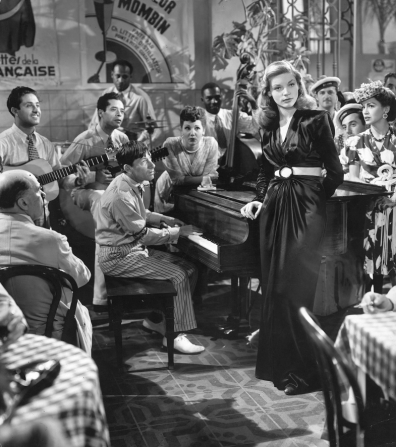 But looking back on the era now with modern eyes, it’s an amazingly entertaining body of work – and the Hays Code probably helped by forcing directors to up the innuendo so that audiences could read between the lines. Not that much of that is necessary while watching To Have and Have Not. 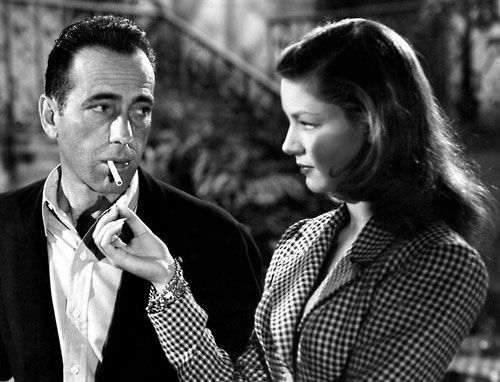 The sexual energy between Bogart and Bacall – not to mention the sheer sultry throaty presence of Bacall herself – were enough to telegraph intentions, and give us a much more believable story of damaged people making the most of their situation than the one in Casablanca. Yeah, despite being unabashed fans of Rick’s Café, we actually wrote that last sentence. It’s hard to call this one unappreciated or forgotten, because it still gets its good share of late night air time, but it’s definitely worth rediscovering, as a lot of it is actually better than its more famous Bogart stablemate. Don’t forget to like our Facebook page and never miss a post! Today we bring you the second part of Stacy Danielle Stephens’ story of Ethiopia in WWII from her monumental historical novel. We’re certain you’ll enjoy it as much as we did! On November 14th, 1935, Stanley Baldwin’s Tories won what would be the last general election to be held in the UK for nearly ten years. Baldwin again sent his foreign minister, Sir Samuel Hoare, to Paris, where he met with Laval on December 7th. By the following day, the two of them had devised what would be known as the Hoare-Laval Plan. It was a potential compromise affording both Mussolini and Ethiopian Emperor Haile Sellasie a way out of a war which was not especially promising for either of them. More importantly, it would have precluded Hitler’s wooing a disgraced Mussolini away from the allies who had allowed his misstep to become an embarrassment. 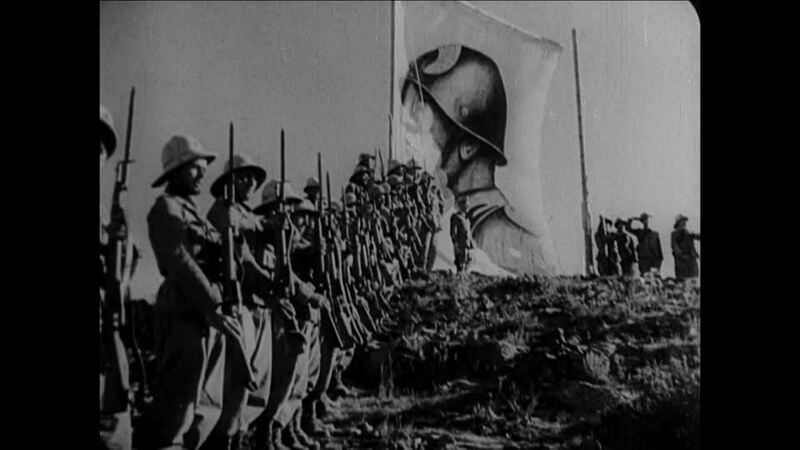 Put simply, the plan would have given Mussolini a portion of Ethiopia, with which he could declare victory and promote Italy’s King Victor Emmanuel to the rank of Emperor. In exchange for this territorial concession, the remainder of Ethiopia would be left intact and independent, and spared the further ravages of a continued war. Unfortunately, a French official gave copies of the plan to a pair of reporters. Details of it were published in the Daily Telegraph in London, and by two papers in Paris. As a work of statesmanship, the plan was unparalleled, and, since everybody got something, it typified what Laval had always sought in every dispute he’d had to arbitrate. But in Britain and France, as well as in the US, the public perceived it as what it was: a compromise. In strictly moral terms, it was utterly wrong. On December 17th, Laval’s government narrowly survived a vote of confidence in the Chamber of Deputies. By December 27th, Paul Reynaud, leading the conservative Democratic Alliance, and Léon Blum, leading the Socialists, had joined the opposition against him, and the vote of confidence they called for was even closer than it had been ten days earlier. On January 22nd, 1936, while Laval himself was in Geneva, the Radical-Socialist Party withdrew its support, and his government fell. On January 24th, Albert Sarraut was named Prime Minister of France. In Geneva, Switzerland, on Tuesday, June 30th, 1936, Edvard Beneš, President of the Assembly, called the meeting to order, and then resigned. Belgian Prime Minister, Paul van Zeeland, came forward to take his place and continued with the next order of business, an appeal to the League from Ethiopian Emperor Haile Selassie. Although Italy had withdrawn its delegation from the League on May 12th, 1936, there were still journalists from Italy in the audience. They began jeering the moment Selassie was introduced. Nicolae Titulescu, the permanent representative of Romania to the League, immediately stood and shouted, “A la Porte, les Sauvages!” When the offending parties had been removed, Selassie began speaking. For the first several minutes, he summarized the atrocities which had occurred in the aggression against his nation, reminding the League that they themselves had defined Italy’s actions as aggression, and condemned them, but taken no real action to end them. And he assured the League that the atrocities which had been reported to them were factual; that he had witnessed them himself. 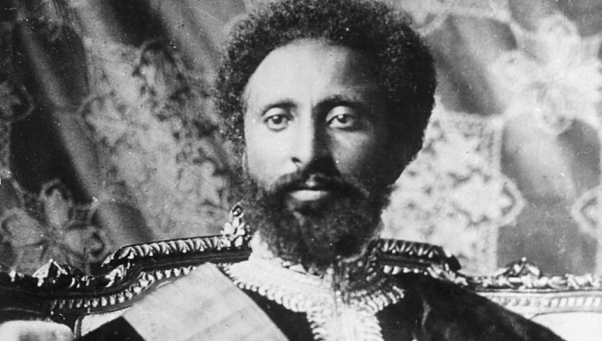 In the concluding minutes of his address, he explained that the League’s concern was really no longer the survival of Ethiopia, but of the League itself, and that international morality was at stake. “Placed by the aggressor face to face with the accomplished fact, are States going to set the terrible precedent of bowing before force?” he asked. “And the great Powers who have promised the guarantee of collective security to small States on whom weighs the threat that they may one day suffer the fate of Ethiopia, I ask what measures do you intend to take? The League of Nation’s only response was a decision by the League Council, on July 4th, to suspend economic sanctions against Italy. Fighting in Ethiopia had ended sixty days earlier. Ethiopia was the final African nation to be subdued by a European power. Italy had last attempted this subduction forty years earlier, but on March 1, 1896, the Ethiopians had defeated and humiliated the Italians at the battle of Adwa. At that time, there were public disturbances in every Italian city, and full-scale riots in both Naples and Rome. Police were unable to disperse the crowd that continuously threw rocks at Prime Minister Crispi’s office, and when the army was sent to quell the riot, civilians barricaded the rail lines, preventing the army from intervening. Crispi resigned on March 14th, 1896, and King Umberto declared a national day of mourning. In 1936, Italy was again humiliated, even though Ethiopia had been defeated. Italy’s mismanagement of the war in the first several months allowed the Ethiopians to inflict heavy casualties and impede Italian advances, in spite of being poorly equipped and inadequately supplied. When Mussolini resorted to the widespread use of poison gas against civilians and non-military targets, the profound American goodwill Air Marshal Balbo had established at Chicago in 1933 was irretrievably lost, and throughout 1936, at every theater in the US, if Haile Selassie appeared in a newsreel, the audience applauded and cheered. And while most Italians were pleased and proud to be citizens of what was now an empire, even such a limited war was beyond Italy’s capacities. Mussolini had blamed economic hardships on the League of Nations embargo, but it had been largely ineffective, and once it was lifted, it became increasingly clear that Italy would not soon recover from building its empire, and could never recover the costs incurred by Mussolini’s disastrous victory. That Edvard Beneš resigned as President of the Assembly on June 30th, 1936, was not coincidence. He was also President of Czechoslovakia, a country whose independence and sovereignty were guaranteed, as Ethiopia’s had been, by Britain and France. Except for the specific portion of Ethiopia ceded to Italy, Breckinridge Long, US ambassador to Italy, had drawn up an identical plan immediately prior to the Italian invasion. Show those hooligans the door. Literally, To the door, these savages. King Carol of Romania removed Titulescu from all official assignments shortly afterward. He spoke in Amharic. The quotations are from a translated text.